We had the immense pleasure of working with Scott Morris and Arcane Wonders again on a second video for the Mage Wars Game series. In this video, we built up the combat example of “Brogan vs. 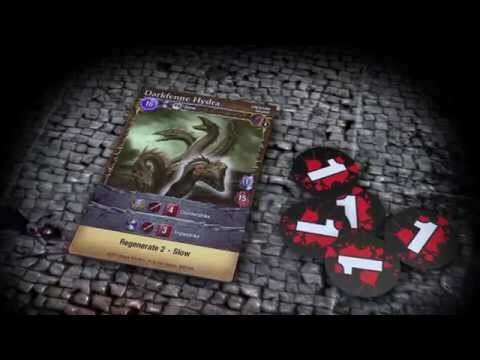 The Hydra” found on page 30 of the new Mage Wars Arena Core Box Set. Thank you Scott and Arcane Wonders for their incredible support and we sincerely hope this video brings to life the thematic awesomeness of Mage Wars Arena.